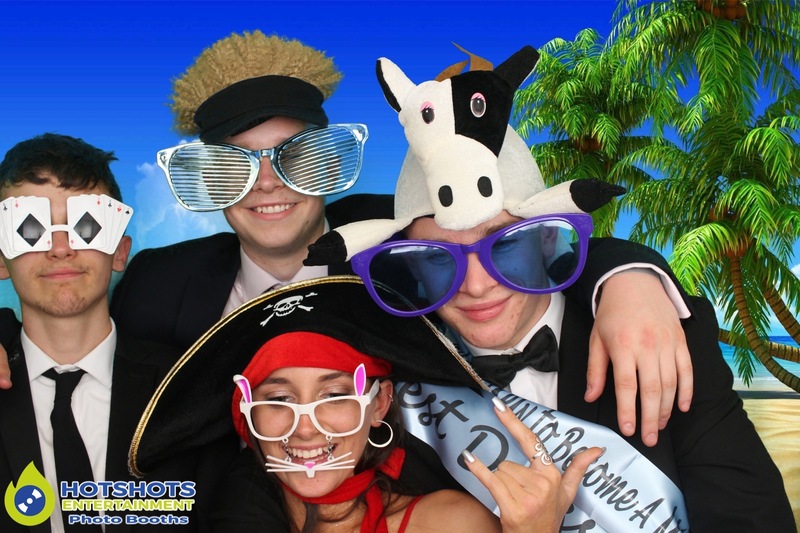 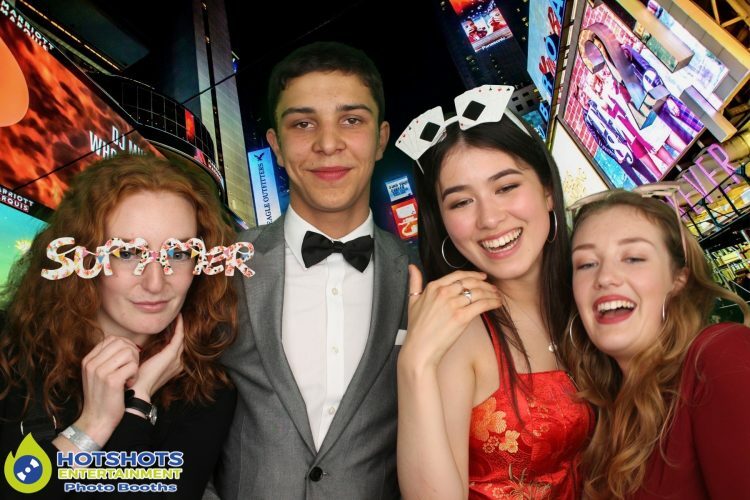 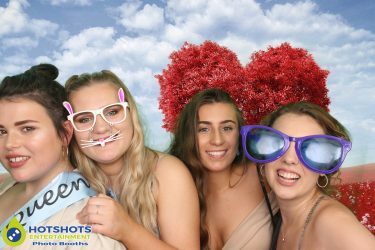 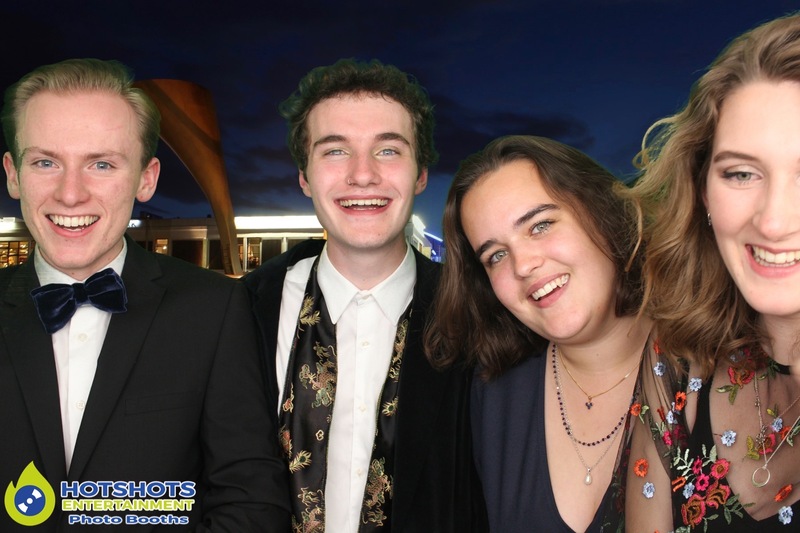 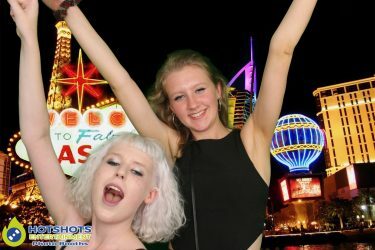 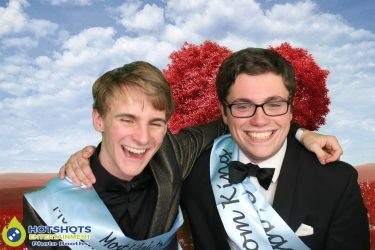 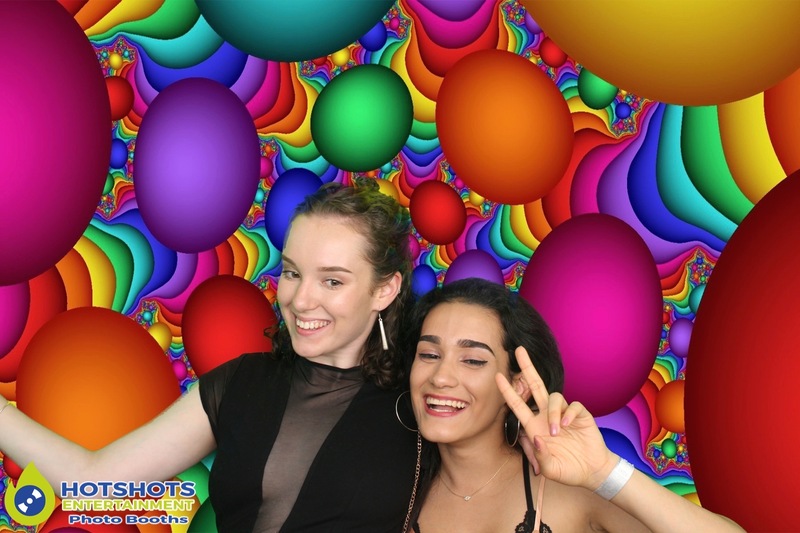 Hotshots Entertainment was booked for the North Bristol Post 16 Centre prom at Bristol Museum & Art Gallery on the 30th June 2017. 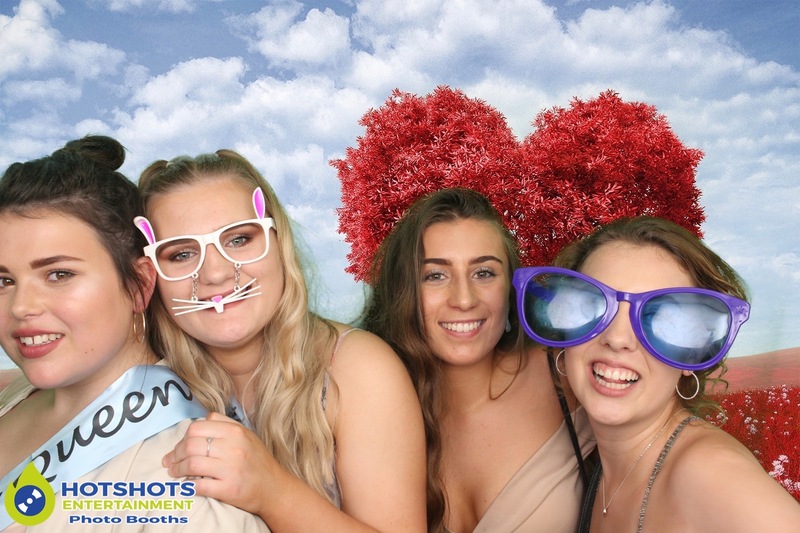 The students had an amazing time & loved the photo booth, I think even a few of the teachers got in the booth as well for some fun. 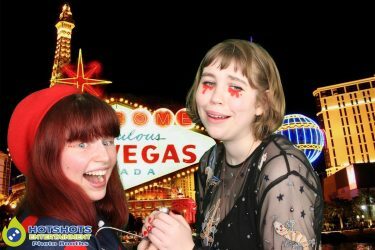 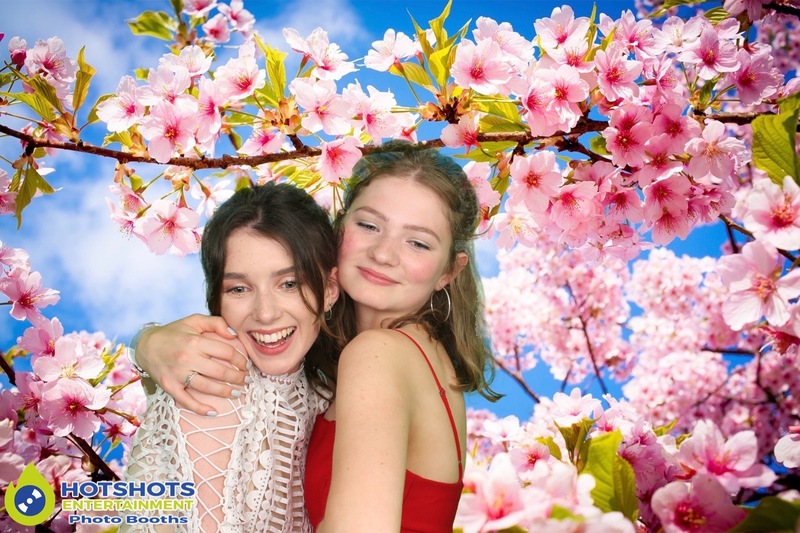 It was a pleasure doing a photo booth for you, below you can find a few pictures from the evening & the rest you can HERE, please tag & share if you dare. 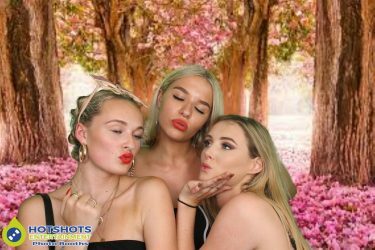 Thank you for booking with Hotshots Entertainment & I wish you the best with your career choices.